Be confident with your social media photos, fashion, makeup, and more. Ever wonder which photos are best for your online dating profile? How about which outfit you should buy? What are you curious about? What is something you'd rather ask strangers than to friends? Picpic is the easiest way to give and get answers to questions like this. 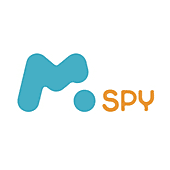 It is the place for quick and easy access to unbiased feedback en masse. The app lets you poll strangers and knows their views on the topic you wish. 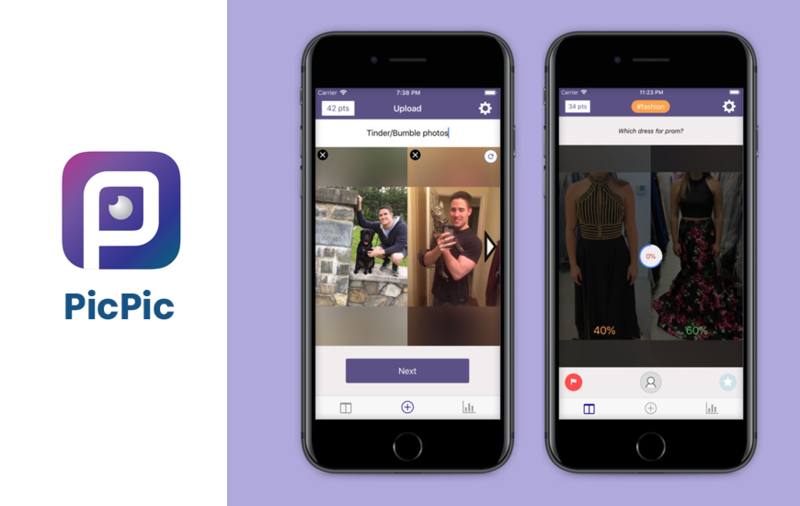 Picpic is undoubtedly one of the best apps that will bolster all of your decisions on matters like the social media photos, fashion, makeup, your online dating photos, your art, and much more. Use the points you earn from voting on other users' matchups to upload your own polls. picpic lets you upload multiple photos and then the community will vote on which are best. You don’t need to worry about hateful comments or trolling; other users vote only on the options you choose, and you receive back the ordered results when the poll is complete. Choose your question for your poll. Upload up to 16 items using text, photos from camera roll, or photos from the web. The main Feed screen in picpic (where you vote on other users' matchups) is always displayed in a simple "A, B, or tie" format. However, if you upload more than two photos in your poll, picpic's sorting algorithm can return all of the results from best to worst. Silverback gorilla vs. Grizzly bear, who would win? Do you know who Norman Rockwell is, yes or no? Which college do you think has a better reputation? So, with all such questions, you are indeed going to add more fun to your life. And also, the app will help you to gain more confidence in your choices and decisions.